Do you have clients that are buying or selling a home and have unwanted items they want or need to get rid of? 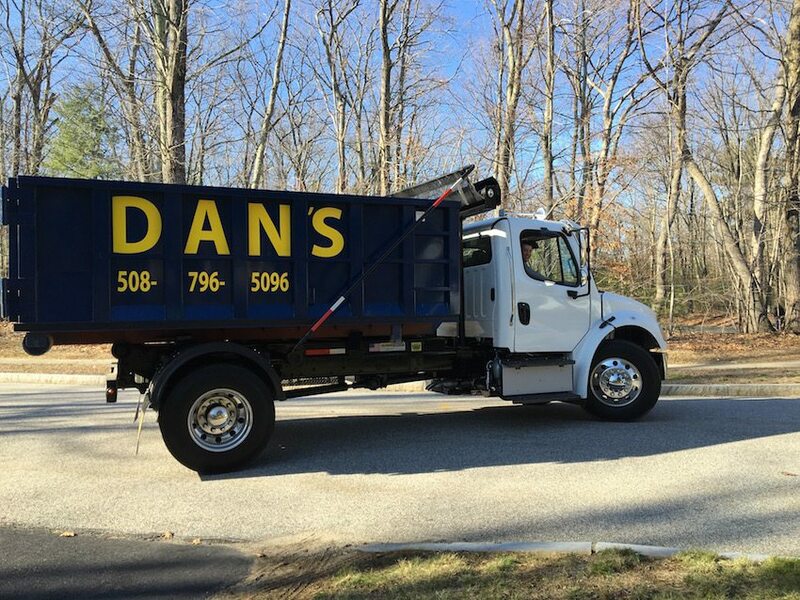 Call Dan’s Rubbish Removal and we will provide your clients with a free quote on removing their items. Fast, dependable and courteous service. Owner of the company on every job. Located in Worcester, serving Central Massachusetts. Single rooms or whole house or apartment clean-outs. Junk, trash, furniture, appliances, yard debris, tires, TVs/monitors, exercise equipment and much more.